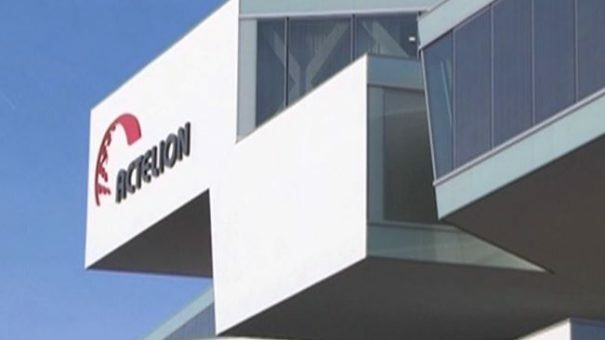 Johnson & Johnson has pulled out of takeover talks with Switzerland’s Actelion – which is reportedly now in talks with Sanofi over a deal worth around $30 billion. Actelion confirmed that J&J had pulled out but said negotiations continue with an unnamed third party. The US pharma said in a separate statement that Actelion’s price for a potential takeover was too high. Actelion’s share price ticked down on the Swiss stock exchange following the news, but according to the Wall Street Journal, a deal with France’s Sanofi is under discussion. According to reports J&J had offered 250 Swiss francs per share, valuing Actelion at around 27 billion Swiss francs ($26.7 billion). This is substantially higher than the $17 billion that the deal was estimated to be worth when talks began at the end of last month. But reports suggest Sanofi , which has not commented on the matter, may be willing to pay as much as $30 billion for the Swiss biotech. Sanofi is still trying to boost its pipeline after being outbid by Pfizer for cancer drugs firm Medivation earlier this year. Since missing out on Medivation, which Pfizer agreed to buy for $14 billion, Sanofi’s CEO Olivier Brandicourt has said the company is considering mergers outside of oncology. Buying Actelion, a business based around drugs for the rare disease pulmonary arterial hypertension, would fit well with Sanofi’s orphan diseases unit, Genzyme. Actelion is in better shape than it has been for a while, due to the strong performance of its two next-generation pulmonary arterial hypertension drugs, Opsumit (macitentan) and Uptravi (selexipag). These are coming on stream just in time to offset falling sales of Actelion’s older PAH drug, Tracleer (bosentan), which faces generic competition.